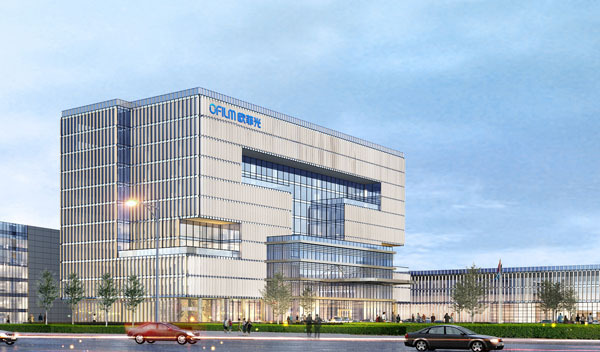 Smart Car BU, with Shanghai OFILM Intelligent Association as its business entity, focuses on the product development and manufacturing in fields of vehicle electronics, intelligent driving, intelligent central control and Connected-cars etc. It is dedicated to provide solutions to the challenges and pressure of customers’ concern and constantly creating maximum value for the clients through its cutting-edge ability of engineering development and excellent product quality and services. Since its establishment in 2015, Smart Car BU has progressively set up R&D centers in Detroit, Silicon Valley of US and Munich of Germany. In July 2016, it successfully acquired Shanghai CETC-motor Co., Ltd. and Nanjing Tianqing Automotive Electronics Co., Ltd. This paved firm foundation for accelerating absorption of cutting-edge technologies of automotive electronics, facilitated integration of excellent resources and talents around the world and helped upgrading the innovative products. Basing on our leading product R&D, manufacturing, quality management and services, OFILM Smart Car BU has established long-term partnerships with major car manufacturers such as SAIC, BAIHC, GAGC, GM, JAC, SGMW and so on, while aiming at making further progress towards the globalization. In the upcoming years, with a combination of self-production and acquisition, OFILM Smart Car BU will be centered on ‘Green and environment-friendly’, ‘safe’ and ‘intelligent’ to expand its business, forge itself into the world-class vehicle electronic brand with international competitiveness by merging into the global vehicle industrial chain, and become the core provider of intelligent products trusted by vehicle manufacturers and end users in the world.